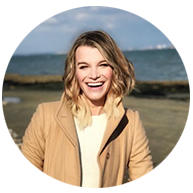 SYNOPSIS: Ten years ago, Sarah Prout walked away from an abusive marriage with two suitcases, two kids, and $30,000 in debt. 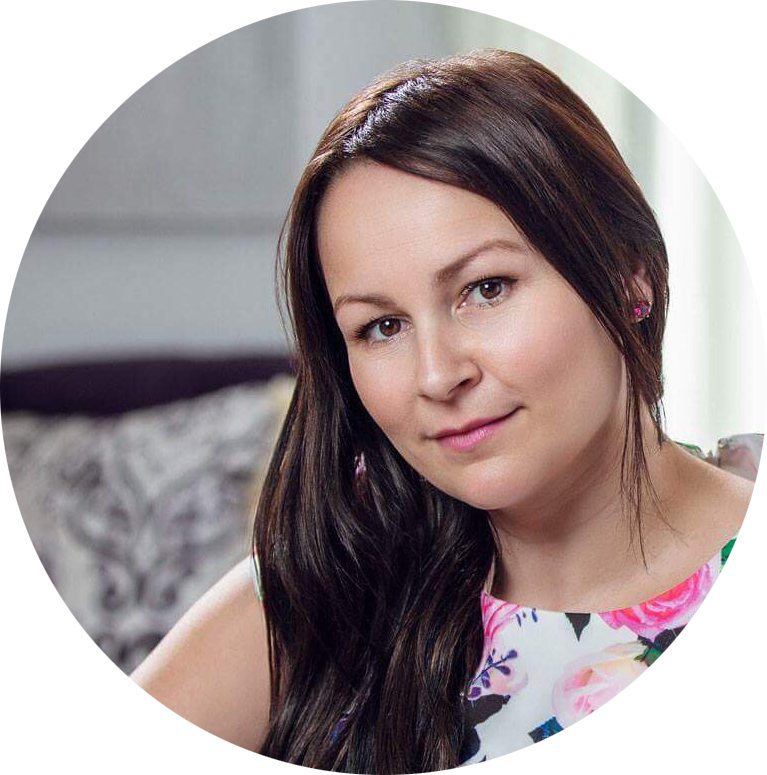 Today she is happily married, running a million-dollar business, and helping people around the world achieve the life of their dreams. 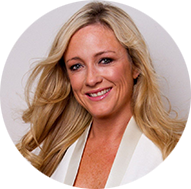 She credits her success to manifesting and the law of attraction, beliefs that thinking positive or negative thoughts attracts positive or negative experiences into your life. 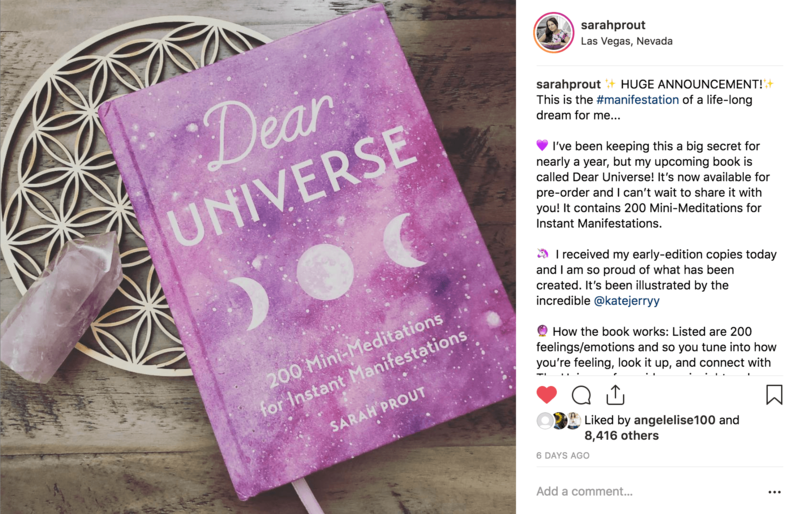 Prout’s message is simple—when you choose to guide your emotions, the Universe will show up and support you to find success, love, and more. 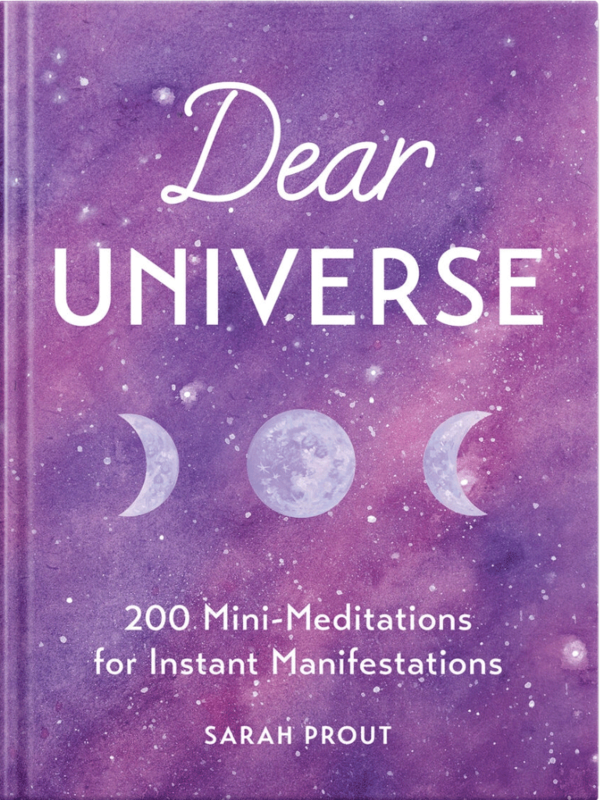 Dear Universe first contains 100 mini-meditations to help readers rise above feelings like angry, lonely, or powerless.Then they're invited to aim for a love-based word from a second set of 100 meditations such as abundant, devoted, or passionate. 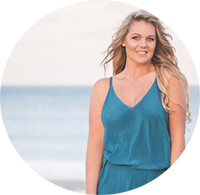 It's an invitation to call upon the energy of the Universe and manifest one's own reality: a combination of practical guidance, soulful exercises, and nuggets of wisdom. 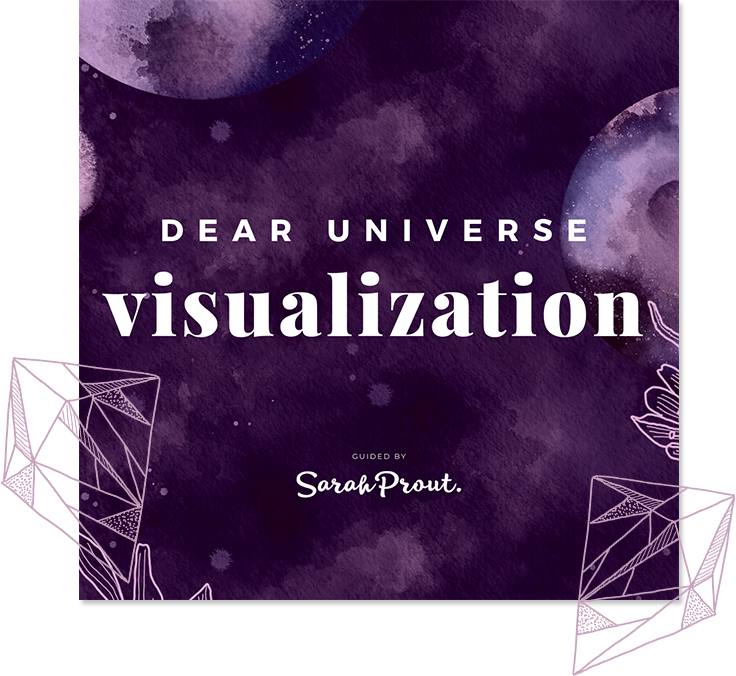 A FREE VISUALIZATION: Order your copy of Dear Universe and receive this amazing FREE bonus gift. 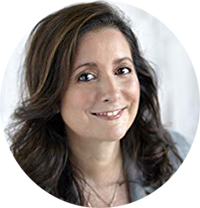 It's a visualization that you will love. 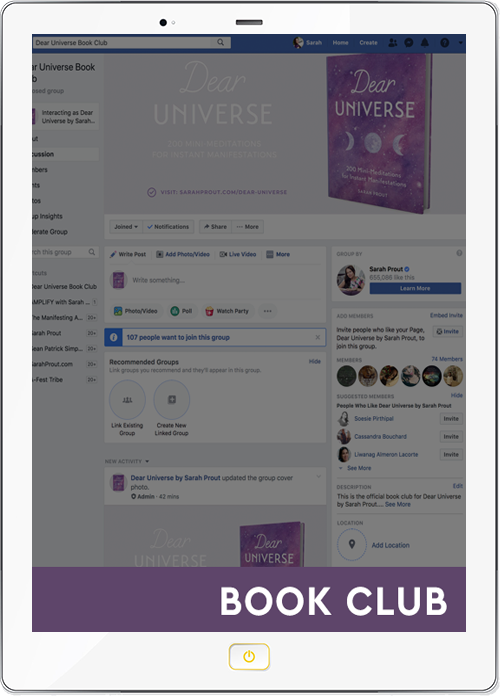 JOIN THE BOOK CLUB: This is more than just a bookclub – this is your journey through the 200 mini-meditations in Dear Universe and sharing your experience with others. 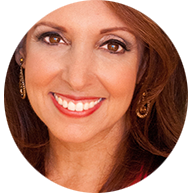 We'll have real conversations about rising above fear, embracing love, and remembering your power. Follow the #DearUniverse hashtag on Instagram, Facebook and Pinterest. 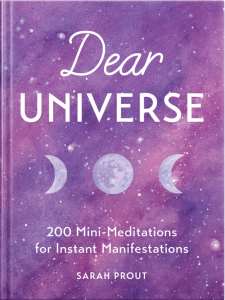 Dear Universe will be released just in time for Mother's Day 2019. Make sure you pick up a copy for yourself and your friends.